Looking for something special to do with mom this weekend? 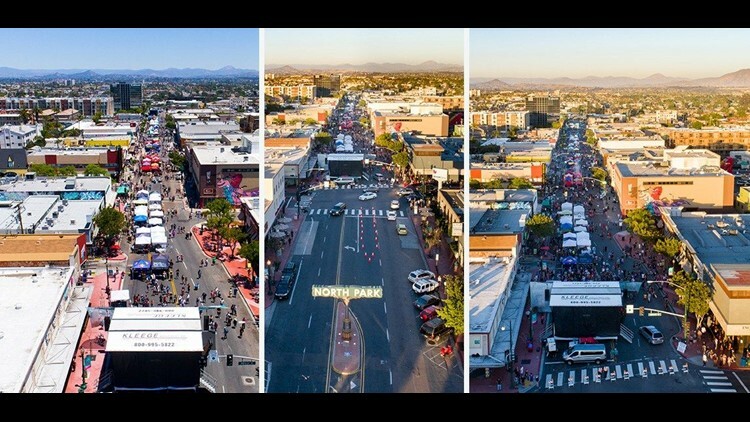 How about taking her out to North Park for the 22nd Annual Festival of Arts in North Park! SAN DIEGO (NEWS 8) - Looking for something special to do with mom this weekend? 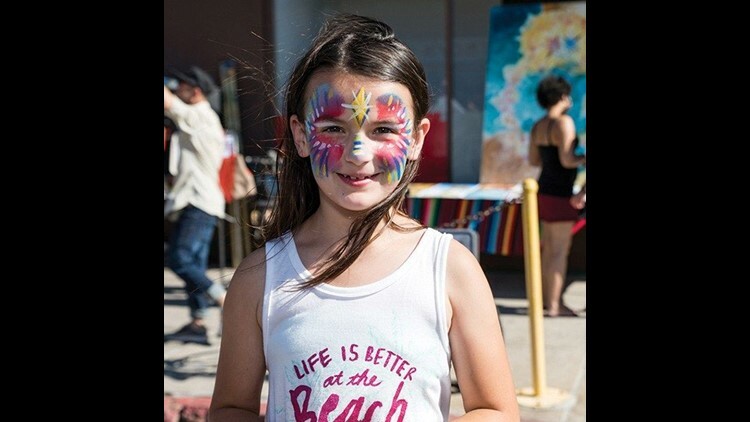 How about taking her out to North Park for the 22nd Annual Festival of Arts in North Park! 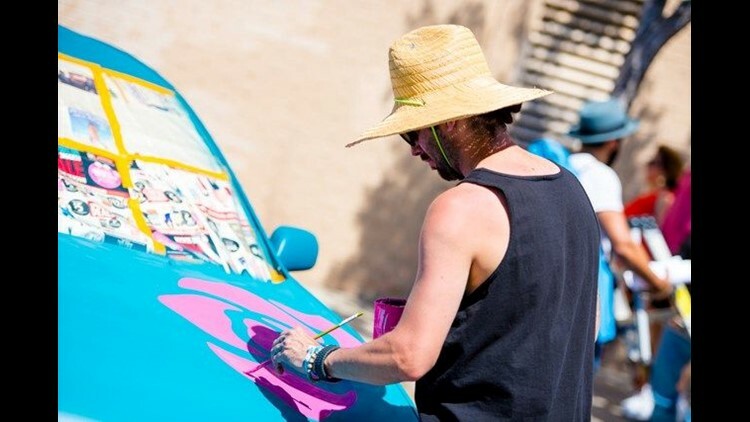 The free festival will run from 11 am to 1 pm and celebrates the artistic craftsmanship of the community, from unconventional street art to live musical talent. There is something for all ages at this nine square block festival, including an entire block devoted to kid’s art. Local dance troupes will perform throughout the day while face painters, crafters and family-friendly snacks will also be available. News 8 Morning Extra was joined by vendors that will be around the event on Saturday to talk about what visitors can expect. Admission is free, but if you want to take part in the chef and brewer pairings, you can get tickets here.